Moscow's fashionistas are known for their high styles and exquisite accessories. Lonely Planet has even dedicated Moscow travel guide's introductory page to these fabulous creatures. 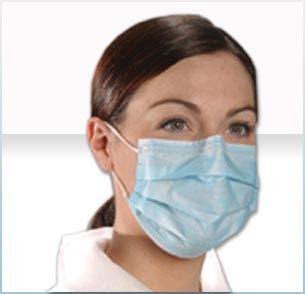 Recent nasty air quality changes, namely due to numerous forest fires, has forced the introduction of a new fashion accessory: The face mask. It's In: What Every Modern Moscow Girl Must Wear!